How and when did you discover your passion for writing? I think most people who write probably have the same answer. I don’t remember a time when I didn’t write, but I also don’t remember not reading. These go hand in hand. I do remember filling many a spiral ringed notebook with epic stories that branched off in all sorts of directions. And, I introduced and killed off characters at random. That was interesting. I still have some of those notebooks locked away in my mother’s hope chest. Is there a particular genre that you prefer to write? If I am reading strictly for pleasure, my go to author is William Faulkner. His writing is brilliant. I read Absalom, Absalom! and I am amazed at how good that story is. He was a master of language, a student of human kind, and above all, he was an excellent story teller. I also read O’Connor and Welty. I read Gone With the Wind at least once every few years. I’d add To Kill a Mockingbird and Capote’s In Cold Blood to my list of favorites. If I am reading to help me improve my writing skills, King’s On Writing, Lamott’s Bird by Bird, and Goldberg’s Writing Down the Bones are my go to books. 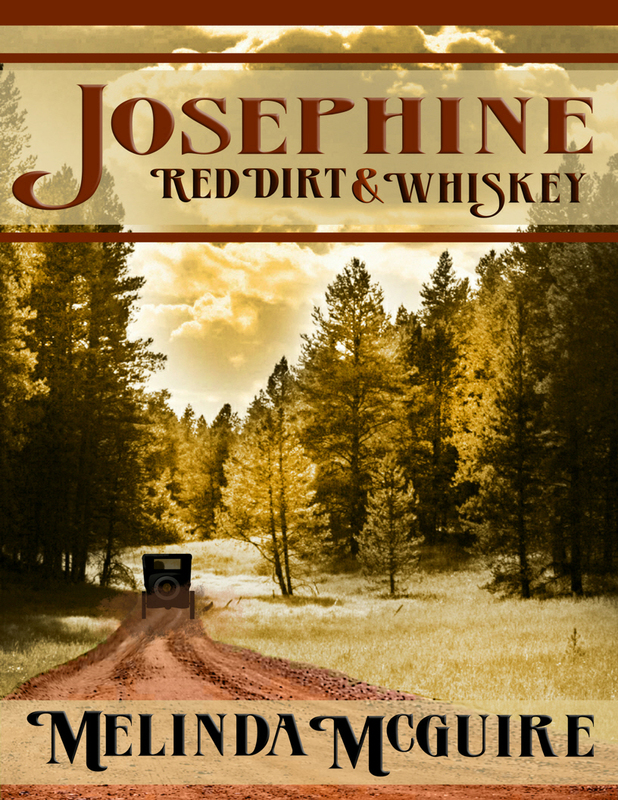 Josephine: Red Dirt and Whiskey is the first book in The Hefner Falls Series and is set during The Great Depression. What drew you to this time period? I actually saw Mae and the dirt road first in my mind’s eye, then Josephine on the porch. Their dresses, the road, the appearance of the house, they all were from the Great Depression. I picked up that ball and ran with it. The more I wrote and researched that time period, the more I came to enjoy it. The music, the movies, the way of life – gardening, canning, quilting, so much from that time period is still alive and well. 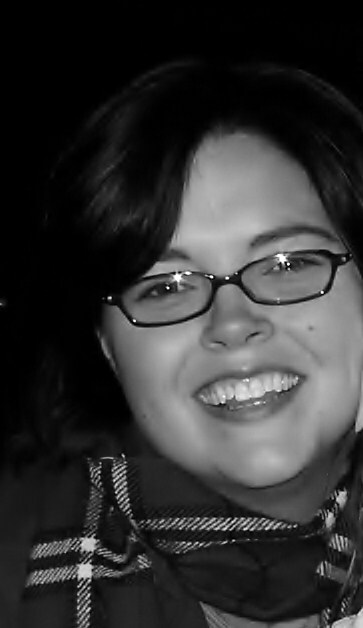 For such a naive and simple person, Josephine’s character is incredibly poignant. What was your inspiration/motivation for this character? Josephine, I love her, but then I want to just shake some sense into her. I think part of her can be found in all of us – the idea that we know best, that we can make any situation work the way we want. I know quite a few people who are screaming “You aren’t going to get the best of me,” while they are getting schemed and scammed. There’s more to Josephine than meets the eye. I think if you just label her as a “hussy” or say she’s loose morally, you’ve missed it. When I thought of Josephine, Ethan came right along with her. I think the two have to be dealt with together. He brings out that part of her that she doesn’t know exists. It’s scary when we find ourselves in a relationship with someone who brings out the absolute worst in us. What’s next in The Hefner Falls Series? I went backwards! Josephine is set in the Great Depression. 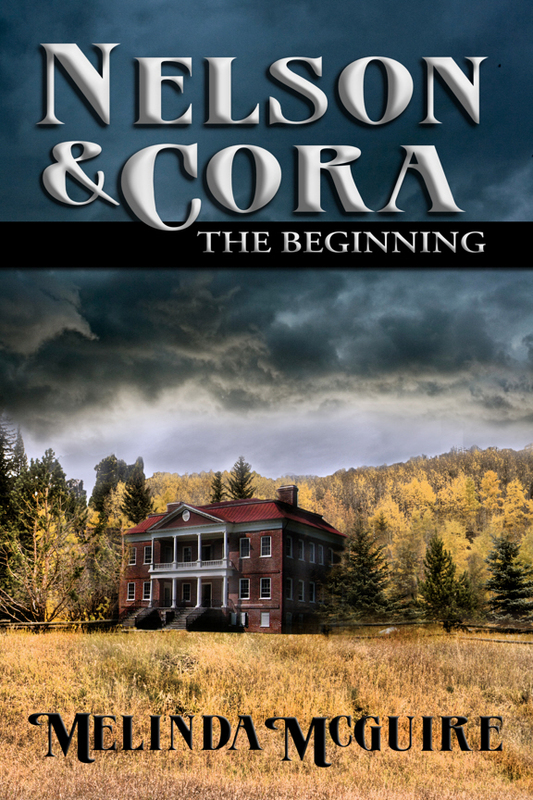 For the next novel, I went back to 1866 in Kentucky to write about two people who are going to be involved with the founding of Hefner Falls – Nelson and Cora. Their story is a trilogy. Then, I will move forward and finish Anne McGinnis, which is set in the 1950s in Hefner Falls. Read, travel, knit (although I’m not very good at it), cook, garden. But, honestly, when are writers not writing or thinking about writing? It’s hard not to be obsessed with it. Of course, give me a little room and I take the whole house! I am thrilled to be putting together an anthology on quilting. The anthology, Rich Fabric, is about the culture and tradition of quilting. I am enjoying working with so many talented writers, photographers, musicians. There will be two versions of the anthology – a paperback, with short stories, poems, memoirs, interviews, illustrations, black and white photos AND an interactive eBook version which will also have music, animation, and maybe even some one act plays included. It is exciting! One last thing – thank you to Rhonda for having me. This was fun! You are so welcome, Melinda! Thank you! This entry was posted in Uncategorized and tagged Green Bayou Novels, Josephine: Red Dirt & Whiskey, Melinda McGuire, Nelson and Cora: The Beginning, Rhonda Dennis, Southern Fiction. Bookmark the permalink.